This article is from Sterling’s Fall 2018 issue of its Risk & Business Magazine. Want a copy? Email jgiffels@sterlingagency.com. Please enjoy and share. 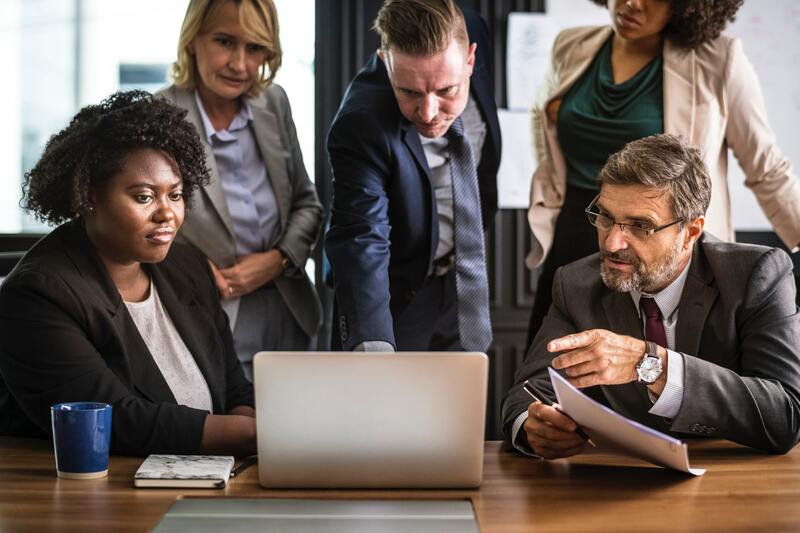 Since the Employee Retirement Income Security Act (ERISA) was enacted in 1974, it has set the minimum standards for pension and welfare plans provided by employers in order to protect employees. It may (or may not) be surprising that almost all private sector employers are subject to compliance with ERISA, and there are some pretty hefty penalties for not following through with that. ERISA almost always preempts state laws that apply to ERISA plans. State insurance laws still apply to insurers. Thus, state laws regarding insurance policies are not going to be preempted. Insured ERISA plans are indirectly subject to those state laws. ERISA plans cannot be deemed to be insurance companies. ERISA plans that are self-funded cannot be regulated by state insurance laws. So who has to comply with ERISA? Nearly all private sector employers. That includes corporations, nonprofits, partnerships, and sole proprietorships. Exempt entities would be church and governmental plans. The plan is a separate entity which is subjected to ERISA requirements and can sue and be sued. The plan sponsor creates and maintains the plan. For single employer plans, the employer is the plan sponsor. The plan administrator is directly responsible for ERISA compliance. For single employer plans, this would be the employer. Other entities can be designated as administrator in the documentation of the plan. What happens if ERISA is not being followed? The US Department of Labor enforces compliance, with primary enforcement responsibility being held by the Employee Benefits Security Administration (EBSA). Violations can be met with investigations, enforcement actions, and penalties from the Department of Labor, and they also open the door to private lawsuits from employees. In 2017 alone, the EBSA conducted 1,707 civil investigations, 65.3% of which resulted in corrective action (monetary or otherwise). They also closed 307 criminal investigations leading to 113 individuals being indicted. Serious business, and not something to leave unattended. How about your company? Do you offer benefit plans to your employees? If so, are you in compliance with ERISA? If not or if you aren’t sure, it pays to do some looking into. At Sterling, we can help. We have professionals who have been working with companies on ERISA compliance for years, and we can help you as well. Sterling can help. Contact us about this specialty industry of Sterling’s.